I saw a picture in a photo album the other day…I was five years old and dressed up as a pirate girl. It brought back one of my first memories of trick or treating on Halloween and it made me smile. Thirty three years later and it still feels like only yesterday that I was that little girl, ready to take on swashbucklers on the high seas. For me, the magic of Halloween is creating memories for my own children now. My daughter, age 4, always wanted to go dressed as a Princess but has unexpectedly changed her mind this year…….the girl who loves horses suddenly wanted to be a cowgirl. Uh oh….I had plenty of ideas in mind for my “princess” but a cowgirl? That could prove to be much more difficult. As she smiled at me innocently and insisted that she must be a cowgirl for Halloween complete with imaginary horse, I became a mom on a mission. 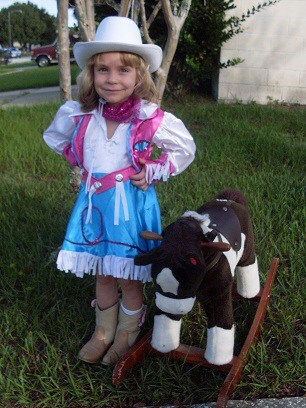 Yee Haw…over at The Chic Monkey Boutique I discovered the Rodeo Princess Halloween costume. The Chic Monkey Boutique has a fabulous array of products and gifts for “babies, kids and beyond…” For Halloween, there is a really nice selection of costumes for babies, toddlers and kids. I really appreciated that the owner personally took the time to help me select the right size and also assured me that it was a light weight costume (we live in Florida and heavy costumes are a nightmare). The customer service was exceptional. 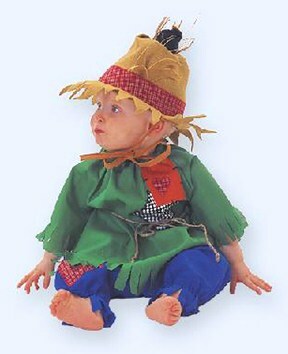 If you are searching for a fun and unique Halloween costume then check out the Chic Monkey Boutique’s costumes for babies and toddlers…they will make you smile and go “oh and ah”. Check out the Adorable Cozy Cow, the Raggamuffin Dollie and my favorite, the Sweet Scarecrow. 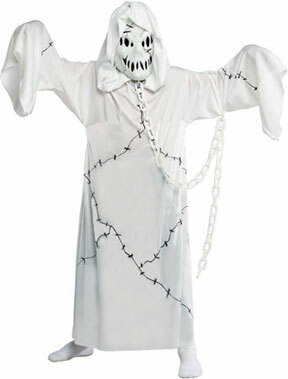 For older toddlers, children and tweens there are more great costume ideas including a Police Officer, Cool Ghoul (my son asked if he could wear this next year) and the Purple Nutcracker Ballerina. The Chic Monkey Boutique is a must stop for Halloween shopping and be sure to check out all of their other great gift ideas too, including diaper bags, monogrammed jewelry, children’s clothing, toys and gear plus so much more. Ready to shop? Go to the Chic Monkey Boutique. I love the Sweet Little Punkin Baby Costume. I wold choose the Adorable Cozy Cow Costume 6-12M!